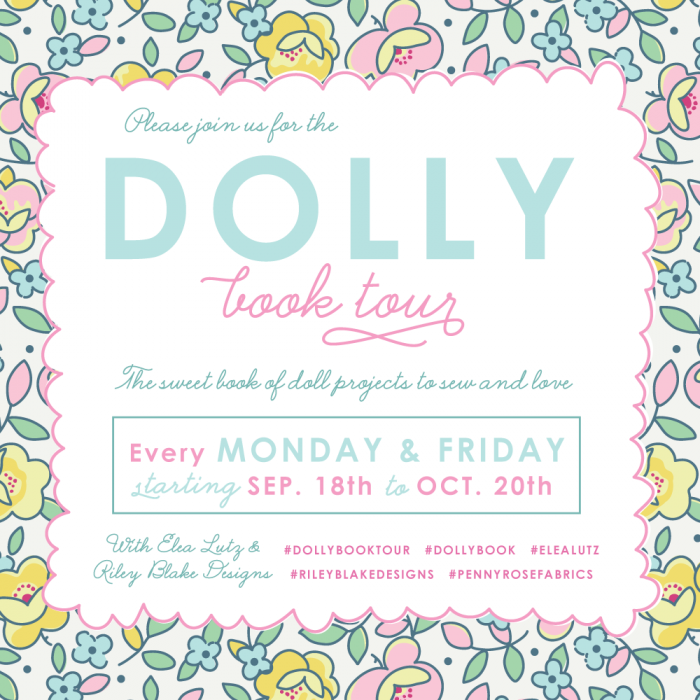 Today I’m excited to be participating in the Dolly Blog Book Tour. 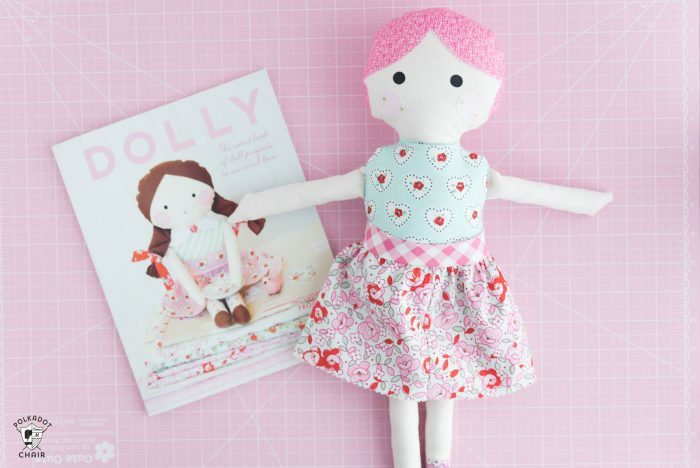 Keep reading to find out more about the book, and to get a few handmade doll ideas too! Last Spring when I was at Quilt Market in St. Louis I spent a few hours walking around the show floor snapping photos of some of the cute projects and fabrics that I spotted. I shared the photos on my Insta story so that you guys could get a “behind the scenes” peek at some of the fun stuff to come. I shared a few photos of the fun projects in Elea Lutz’s booth and immediately got lots of direct messages asking about all of the cute things in her booth. She built a giant dollhouse for her booth (she trucked it all the way from Arizona to St. Louis!) 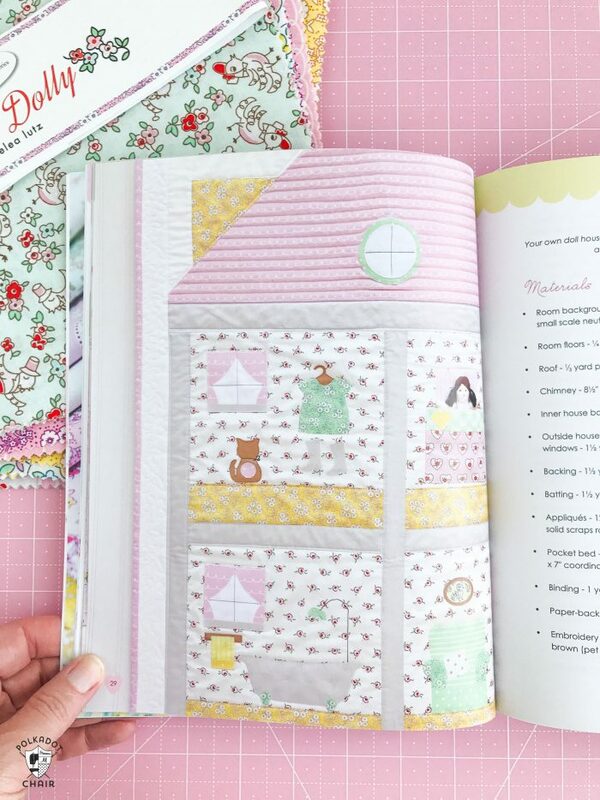 The dollhouse theme of her booth centered around her new fabric line, Little Doll, and Book, Dolly (both are produced by Riley Blake Designs/Penny Rose Fabric). I’m telling you guys everything in the booth was ADORABLE! If I was smart I would have taken a photo of the whole booth with the dollhouse, but I was too busy chatting and only took photos of the handmade items in the booth. 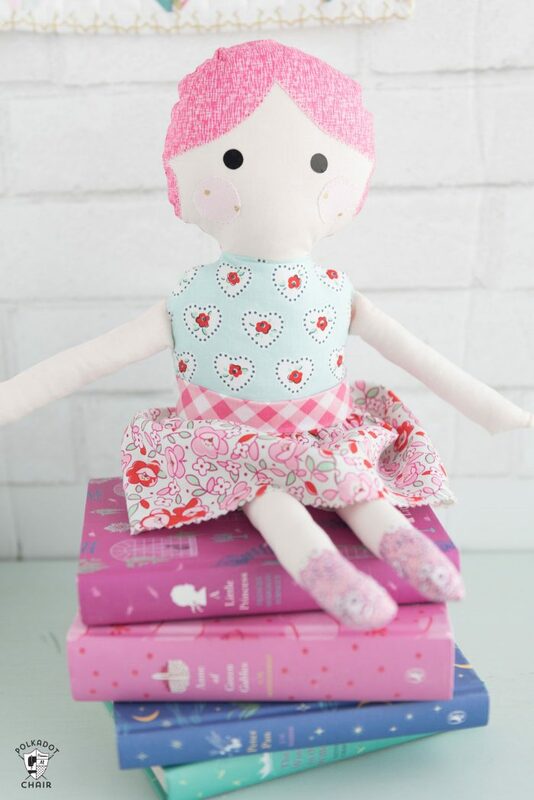 Elea created a fabric line and line of accessories all centered around handmade dolls. One of my favorite things that she added to her line were these “falsies” eyelashes! How cute are these? They are iron on lashes to be used when you’re creating dolls. I can think of a 100 fun other uses for them as well! 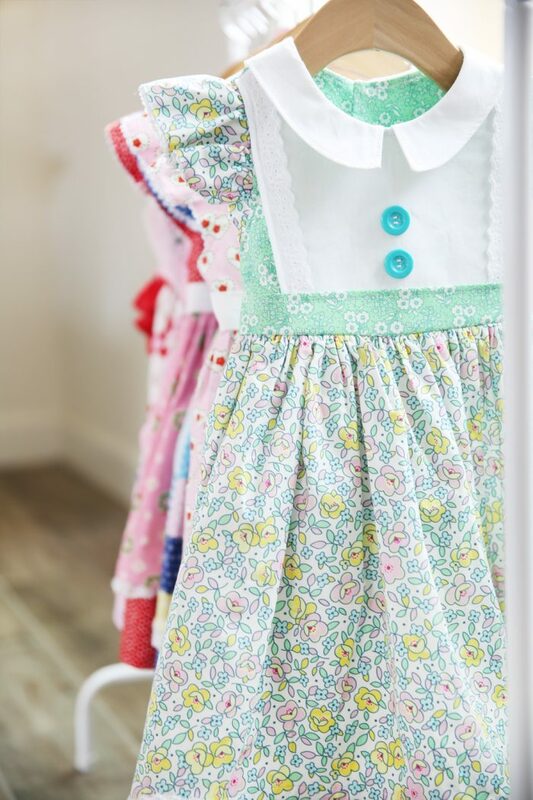 These little dresses were made from her new fabric line, so you can see that it works well for other projects besides just dolls! You can get more info about all of them on her blog. 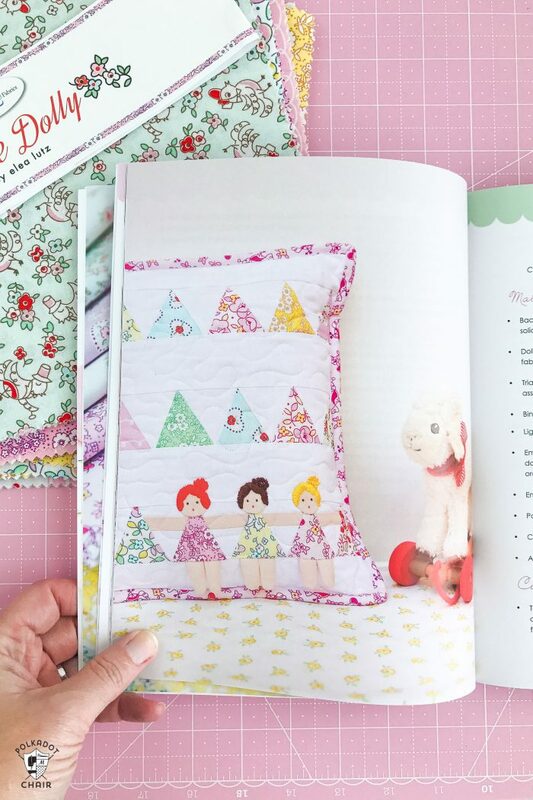 The book is full of fun projects all centered around handmade dolls! 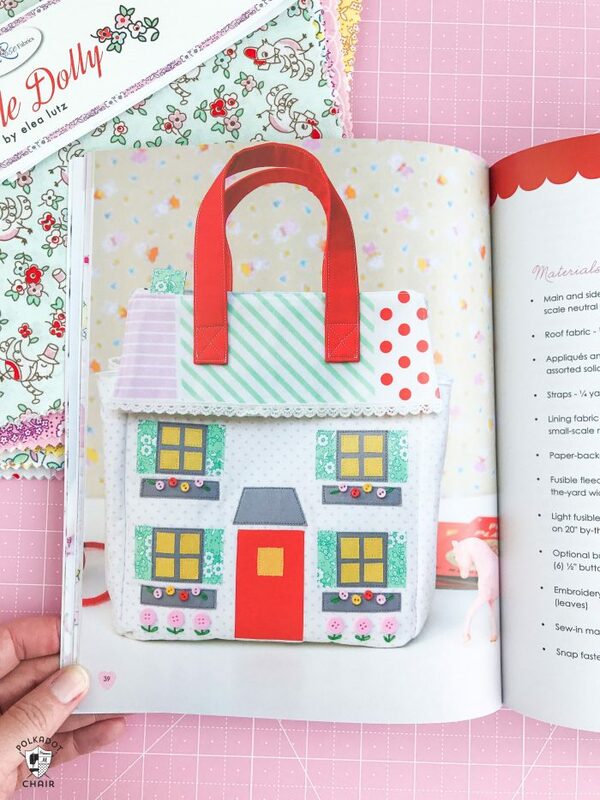 and an absolutely adorable Dollhouse Tote bag! My girls would have LOVED this bag when they were smaller. It reminds me so much of Madeline’s house! 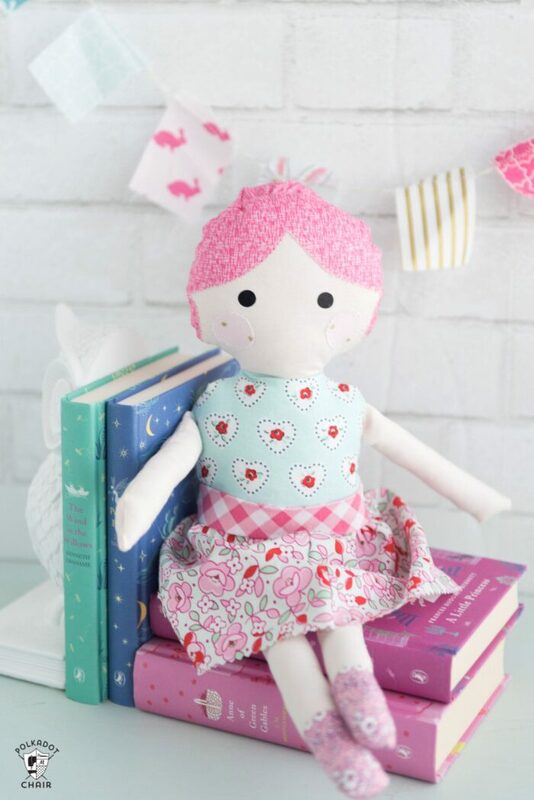 There is, of course, a pattern for a doll in the book, and she’s adorable. You can make her with a bun or braids. There are also several options for clothing and accessories for her. I decided to stitch up a doll. It’s been a while since I made a “stuffed” item and I forgot how much I loved it. (I used to have a business selling stuffed bunnies in high school, funny how things come full circle). I stitched up a doll and decided to give her bright pink hair! I created her clothing from a 10 stacker of Little Dolly Fabric. The 10″ pieces were the perfect size for almost all of the doll pieces. The instructions in the book were very clear easy to follow. 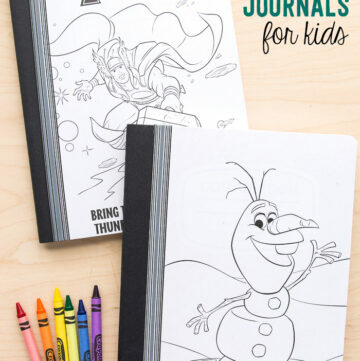 There are a lot of illustrations and diagrams to help you out. After I finished my doll I decided that she needs a sweet little collar, so I think I’m going to go back and make one for her. 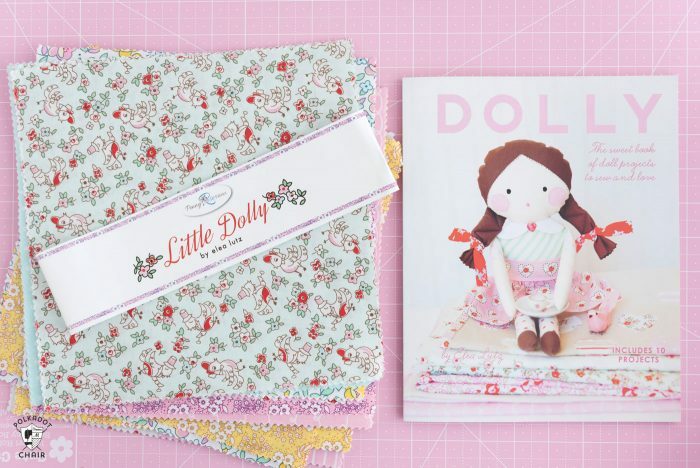 You can find the Dolly book and Little Dolly Fabric line in Independent Quilt Shops everywhere. 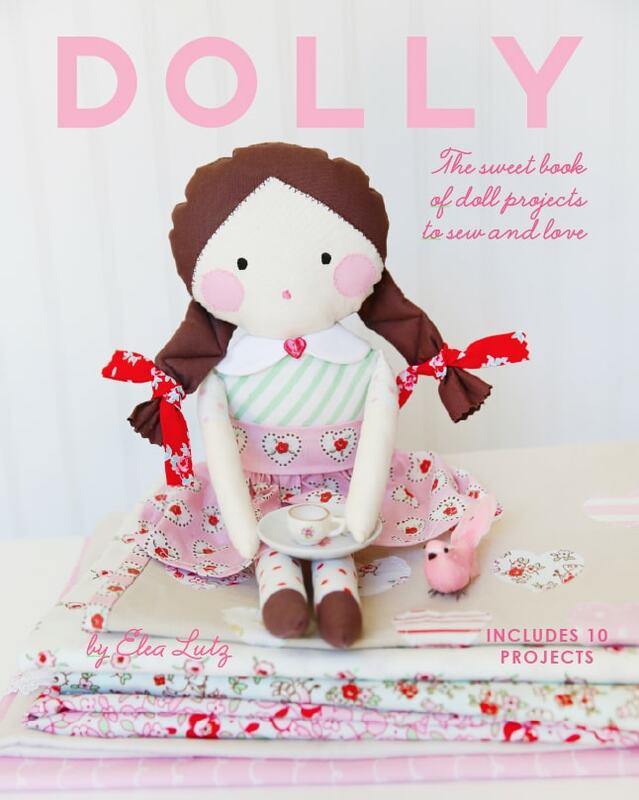 There are also a few more stops on the Little Dolly Book Tour. 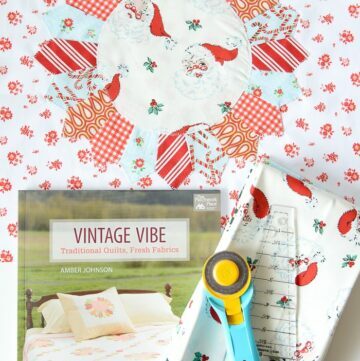 Follow along to get lots of fun sewing and quilting ideas! Love the book. Dolls are the next big thing. What a precious book! I just ordered one from Fat Quarter Shop. 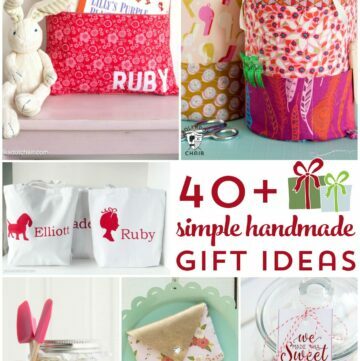 I’m going to do some Christmas sewing for my grand-daughters! Thanks for such a great blog post! That book is a winner. I love the photos with the instructions. It is a fun and pretty book. 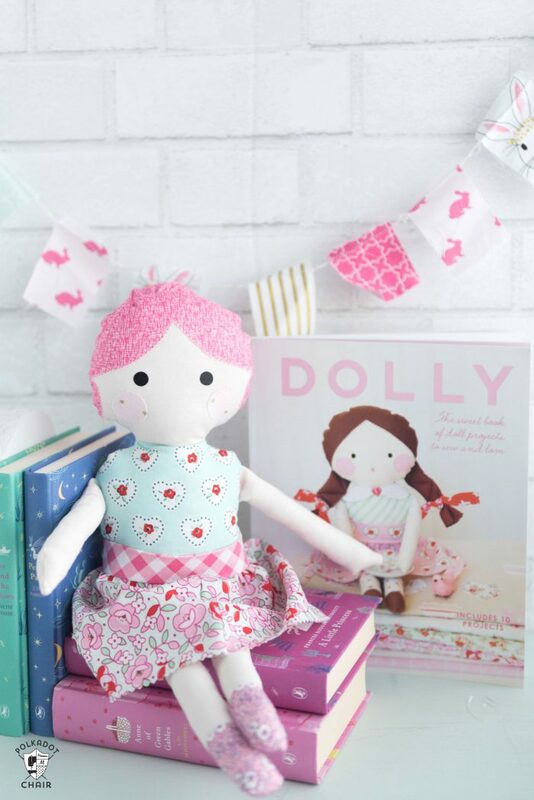 Would you recommend any other books with doll patterns, specially some that i can buy on Amazon? I’m from Brazil, and this is the only way i can buy books from the US. I started sewing Tilda dolls a few months ago, and now i want to try making other doll styles. Oh Melissa!! Your work is so beautiful. I love your doll and all her sweet details. Thank you so much for the kind words about the book. It means a lot to me. It’s an honor to have you on the Dolly tour. Thank you, again, for sharing your beautiful work and photos.